Im the author and it would be a honor for people to be interested and enjoy. I wrote with my readers in mind and while formatting the book. You can read in PDF from Lulu.com here if you'd like at $0.99. 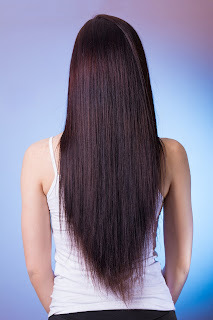 An even more easy read! Oh thanks for helping me name the genre of my book. Besides, Science Fiction, Mystery and Time Travel I couldn't really place it. I like that "Fantasy/ Dystopia"
Love when books take you out of your own reality and into a world you never really ever thought about! this sounds like a wonderful story. reminds me of books i used to read when i was younger. Thanks Michael, it is definitely Suspense as well. I am thankful that you like the idea of the book. I hope if you do read it, that you find it enjoyable. This sounds like a great book! Definitely checking it out! This doesn't really sound like my type of book. I am more of a novel/drama type of book reader, I am less interested in fiction like this. Thanks for commenting here. I think you will find it dramatic in all the sense of the word. But if not that's fine. Suspense books are really intriguing and I always encourage others to try to read at least one. This sounds like a pretty good book, I have been wanting to read more so I might add this to my list of books to read. I love books that are not too complicated and easy to follow. I also enjoy books about time travel so this would be one I'd be interested in reading. 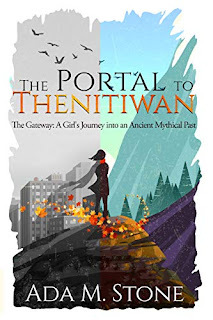 One easy to follow read of the book is available through direct link access only at lulu here as ebook PDF: http://www.lulu.com/content/e-book/the-portal-to-thenitiwan-the-gateway-a-girls-journey-into-an-ancient-mythical-past/24377493 I can make the paperback available if you'd prefer. I've never read a book like this so it's fun to hear about something outside of my comfort zone! The time traveling sounds very intriguing. I will check it out! Amazon Paperback is being worked on and currently unavailable but the rest are ready to the taking!